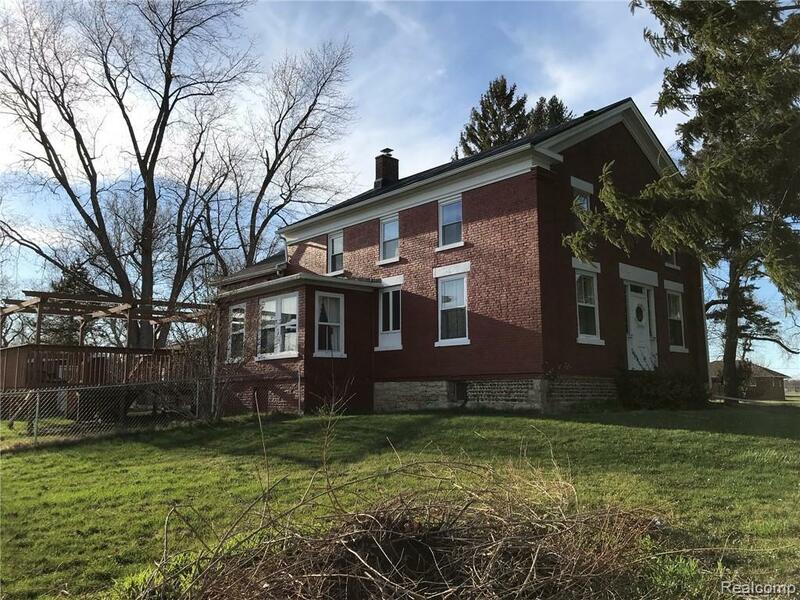 "Everyone knows the big red brick home at the corner of Summit and Manhattan in Erie! 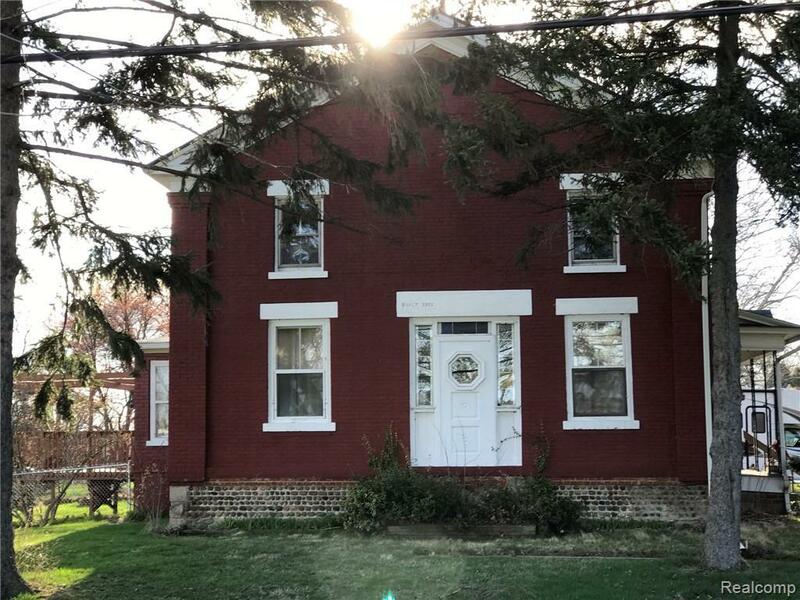 This full brick historic home has 4 bedrooms, 2 bathrooms and sits on 2.16 acres. 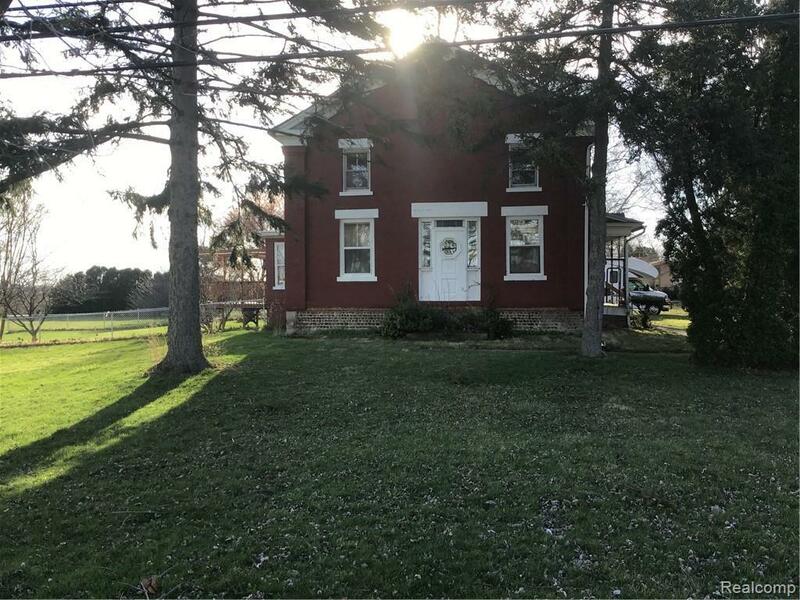 This spacious home would be a great place to raise a family and is in the much sought after Mason School District. This big solid home has country charm but has city water, room to roam on a large lot that is partially fenced and Bay creek as its southern border. It has 2 attics, 2 garages, a big basement, a 24 x 14 deck and a front porch with a swing! The property is large enough for sports, gardening, relaxing, entertaining and bonfires. It is a great location! You are within walking distance to the main Erie business district and yet close to the I-75 freeway. Make an appointment today! This home is a must see! IDX provided courtesy of Realcomp II Ltd., via Willow Realty Group and Realcomp, ©2019 Realcomp II Ltd. Shareholders.